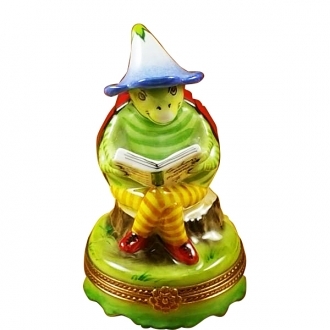 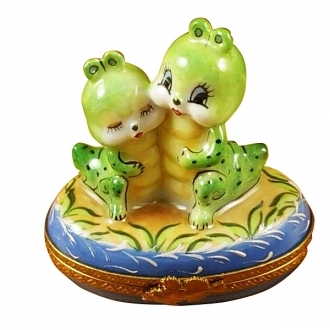 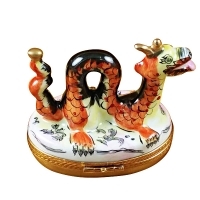 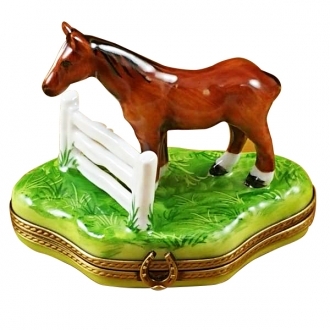 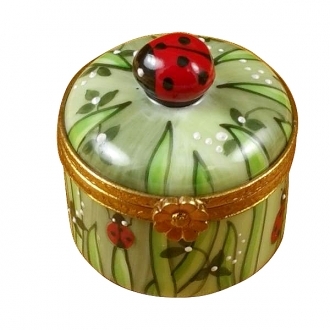 Dragon - Limoges Boxes and Figurines - Limoges Factory Co. 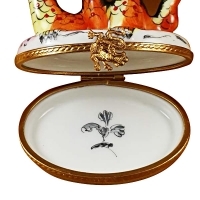 This is a Limoges box which bears a fierce dragon on its lid. 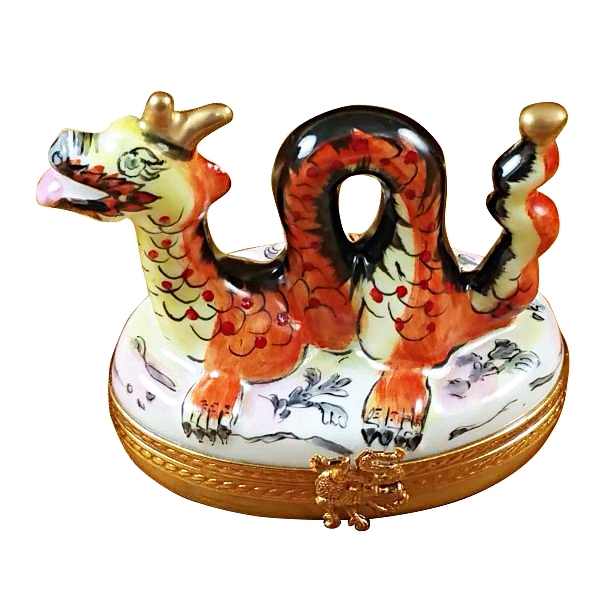 The undulating scaly body of the dragon sitting on the white lid of the box looks really menacing, with its scary eyes and open mouth. 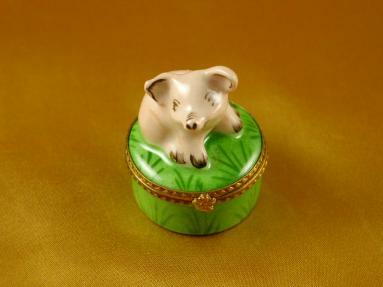 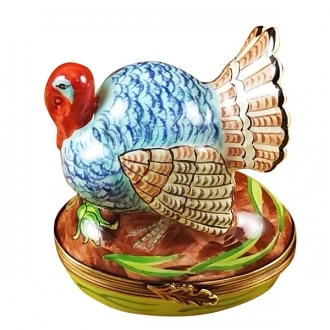 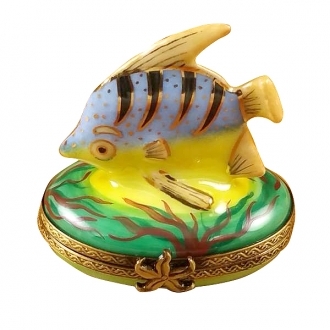 It looks life-like and that proves the skill of the artist, who had fashioned the Limoges box. 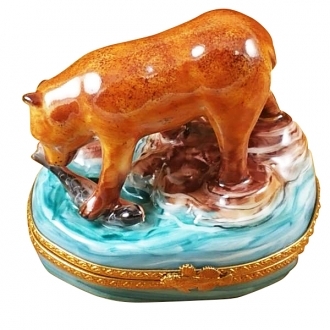 The golden horns and tail tip makes the figurine ornamental in spite of its fierce looks. 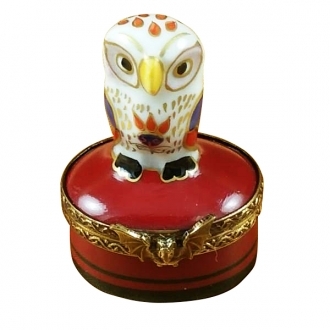 Measurements: 3" х 1,75" х 2,25"